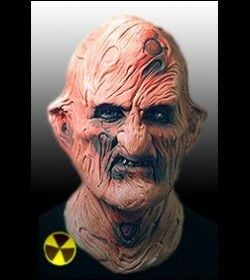 Horror mask of a face. 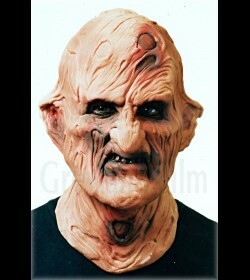 Funny elastic mask of face in a universal size of an adult person. 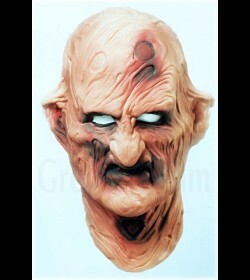 Greyland Film® latex mask no. 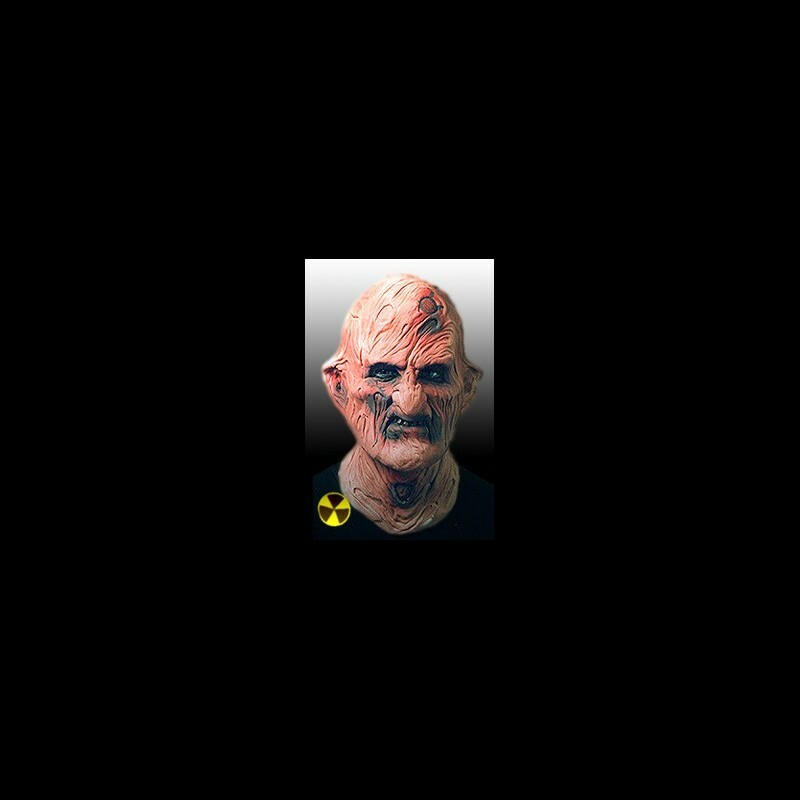 002 NUCLEARBOY® covers the head and neck. Masks GF® are extra light and can copy movements of your facial expressions thanks to the skeletal design similar to the human head (without the need of padding it with a soft foam material in the nape area). 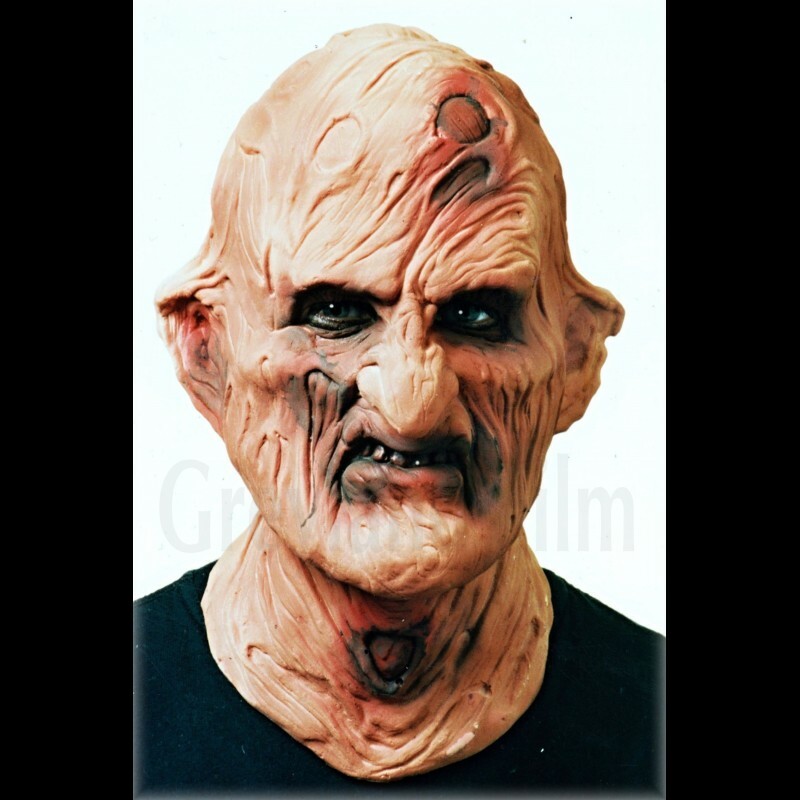 Due to its quality, hand sculpted design and airbrush techniques with its subtle shading, you get a realistic rubber face that imitates skin to the smallest detail. Wearing our masks is very comfortable compared to other masks made from other materials. Fast and exquisite effects of quality disguise perfectly change your face. You won't be disappointed with the attractive design of your second face. Show your acting creativity also by adding various accessories such as glasses, wigs,moustaches, hats or a whole costume.